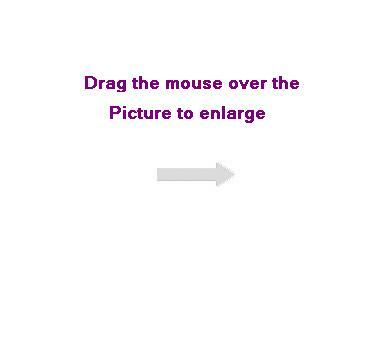 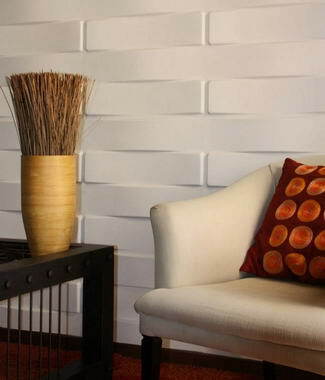 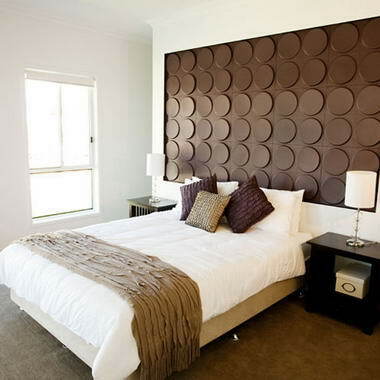 Tanaca 3D Wall Designs - Tanaca 3D Wall Designs stocks 3D decorative Wall Art panels. 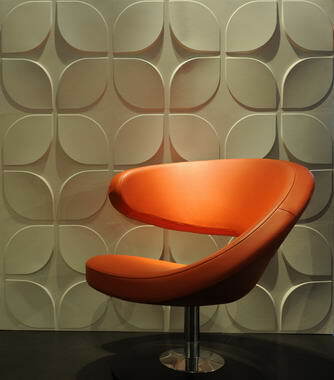 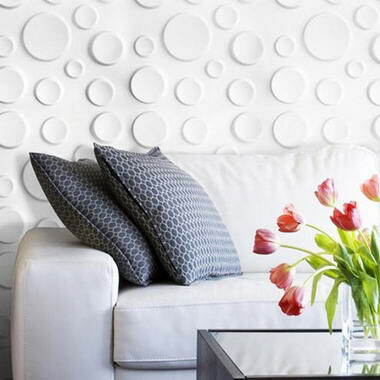 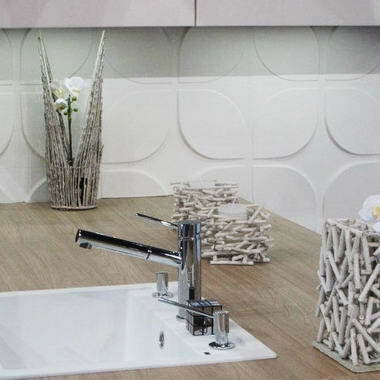 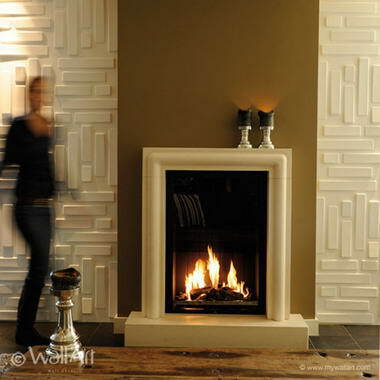 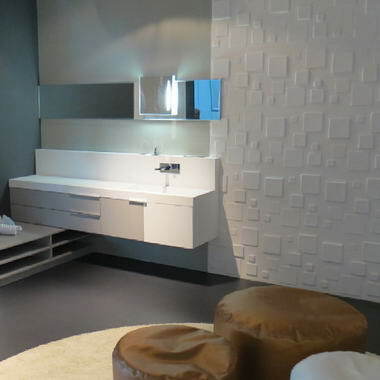 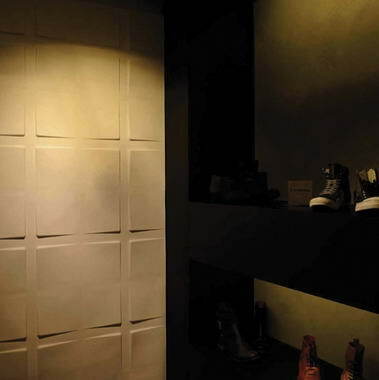 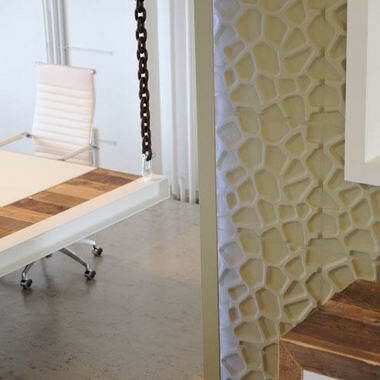 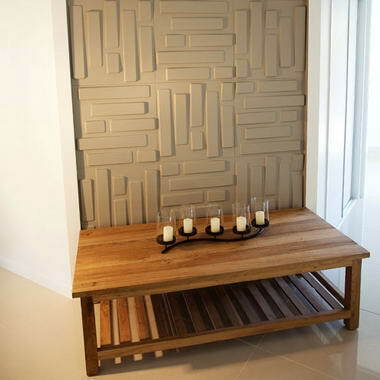 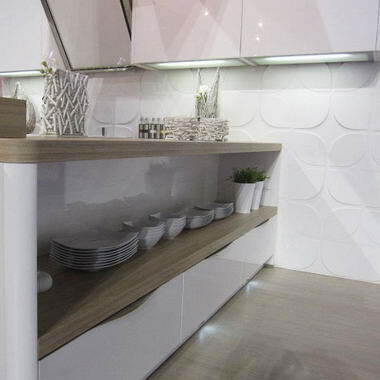 We are suppliers and distributors of this beautifully dutch-designed, eco-friendly panels. 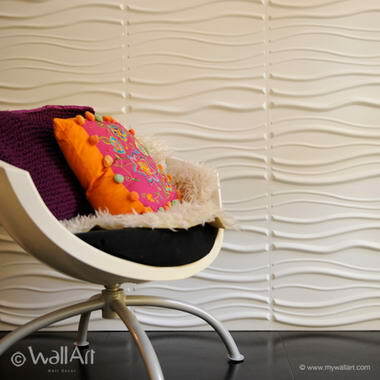 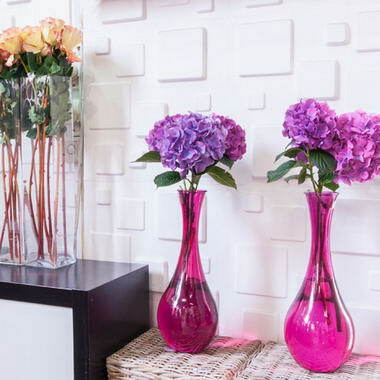 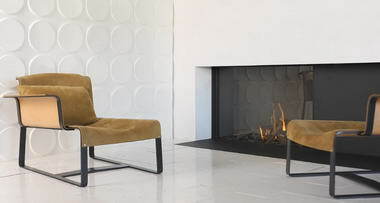 Wanting to "give life" to walls we searched for a cost effective way of providing an unforgettable atmosphere in any room. 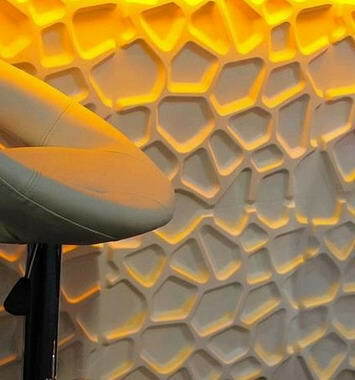 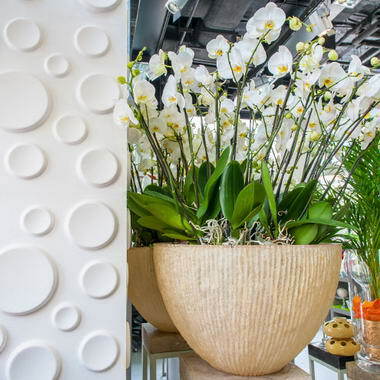 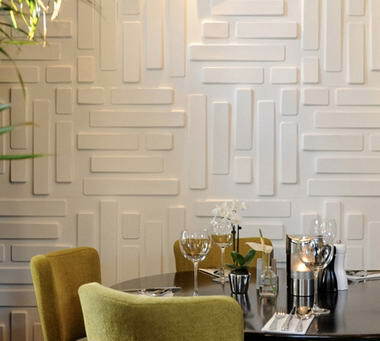 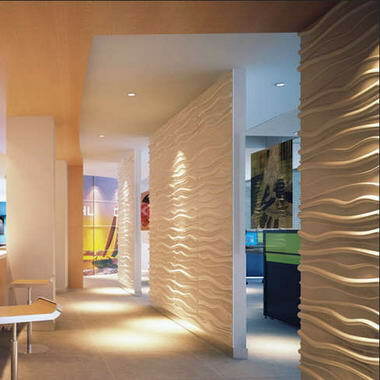 3D Wall Art Decorative Panel Designs have been used in a number of homes, businesses, large commercial and retail projects. 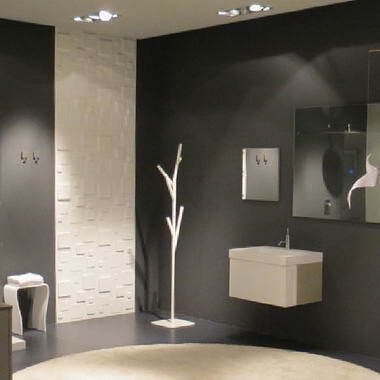 Our team also offer installation advice and product support.